Our systems are modular by design but sometimes that versatility is not enough. We offer ways to customize many project requirements. 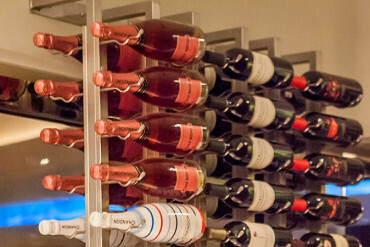 Our racks come in a variety of heights, depths and configurations. 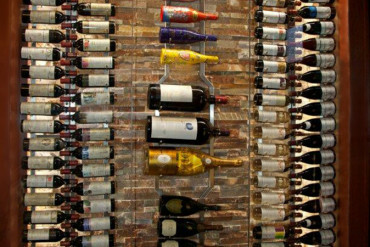 Despite the versatility or our products, they don’t always fit perfectly in your cellar or on your wall. We can easily cut our Wall Series racks to just about any height specification. For customized heights on Floor-to-Ceiling Frames and other products, contact us. In addition to our standard finishes, Satin Black, Platinum Series Brushed Nickel, Chrome and Black Pearl, we have the ability to custom powder coat any rack in a wide variety of finishes to provide the perfect accent to any residential or commercial application. For pricing and estimated lead times, contact us. 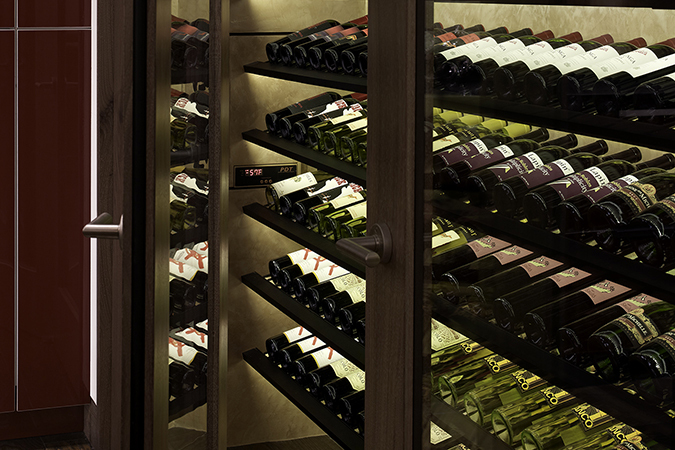 VintageView is better than a wine rack. 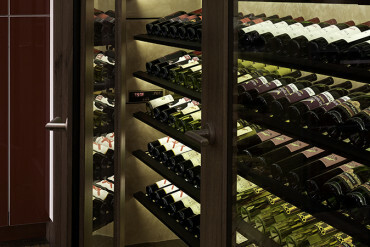 It’s a contemporary wine storage and display system.